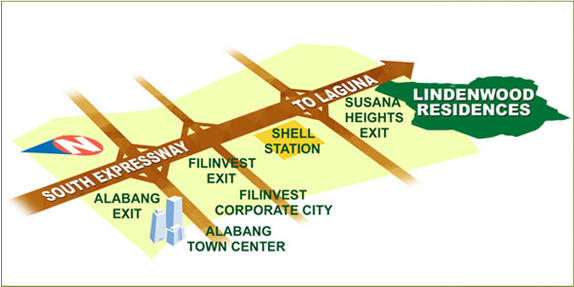 5 minutes from Alabang, yet amidst country living. Set in the lush, rolling terrain of Susana Heights, Lindenwood Residences provides the ideal setting for a relaxed home. Picture a house with a white picket fence, wide lawn and front porch where your family can lounge and have fun without the distractions of the city. Stroll along the broad tree-lined streets or let your kids frolic in the park. 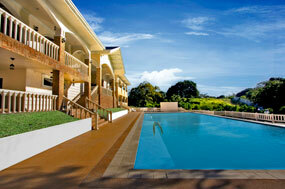 Come home to fresh country living at Lindenwood Residences. Open your door to Country Living at Lindenwood Residences located at Susana Heights.